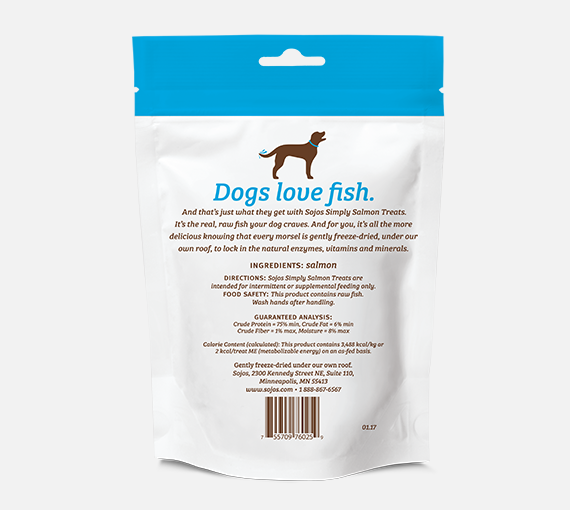 These mouth-watering, bite-size morsels are the perfect training treat for dogs of all sizes. 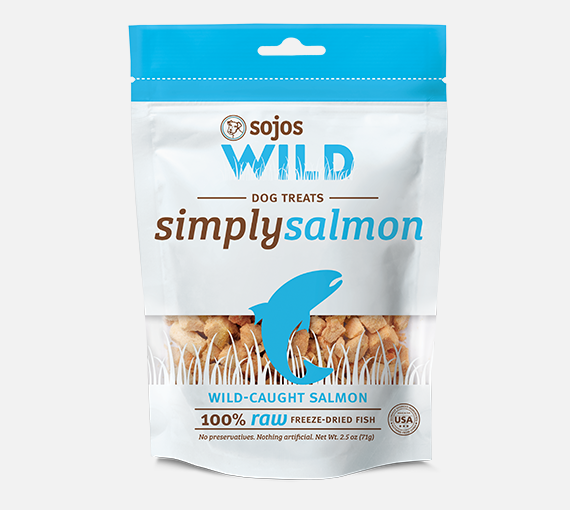 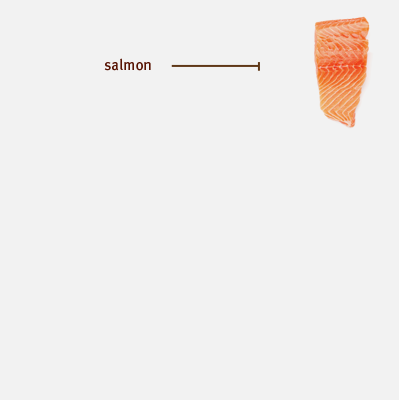 Our Simply Wild Treats are gently freeze-dried so all the natural enzymes in raw meat are carefully protected, and pampered pooches get the raw, fresh fish they crave. 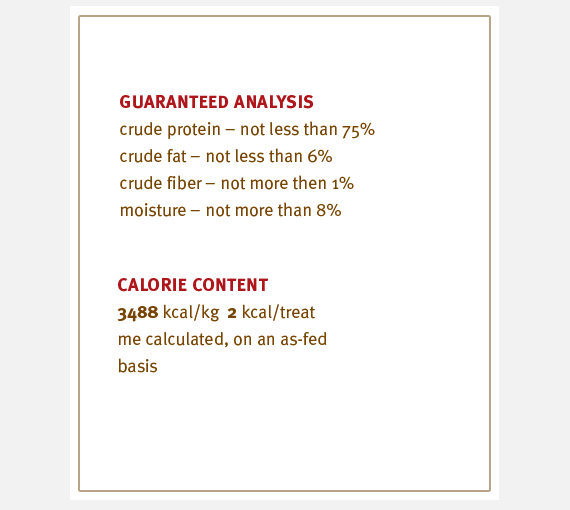 No artificial preservatives, artificial flavors or color and nothing from China.